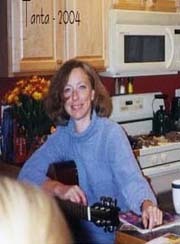 Frequent contributor FFIDC has mentioned these hiring efforts for months in the comments. I expect quite a few bank failures over the next couple of years, mostly due to bad Construction & Development (C&D) and Commercial Real Estate (CRE) loans. 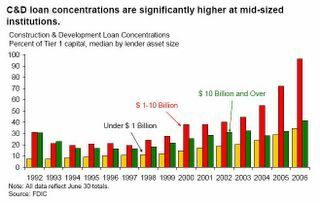 concentrations, especially at institutions with total assets between $1 billion and $10 billion. Four of six Regional Risk Committees expressed some level of concern about CRE lending, in part due to continuing increases in concentrations. 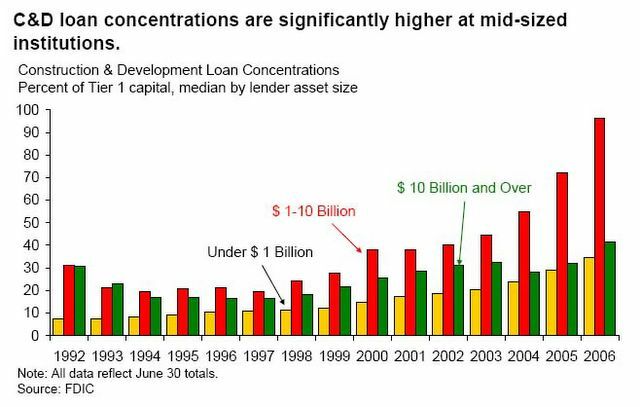 And that was in late 2006; C&D and CRE lending really went crazy in 2007.